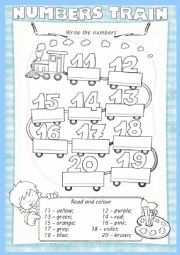 Pupils at first write the numbers, then read the instructions and colours the numbers. Another multiple choice exercise, to practise some opposite adjectives. I hope you find it useful. 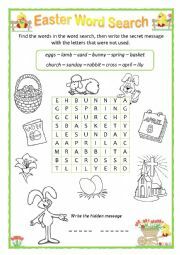 An easy and fun worksheet for little ones to practise the English alphabet. I hope you find it useful! 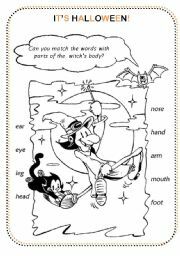 Pupils with this fun worksheet practice learning parts ofbody they match the words with parts of the witch´s body. 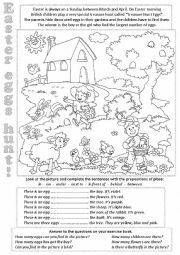 An Easter activity for young pupils, they can practice numbers, colours, prepositions, verbs... Hope you find it useful! 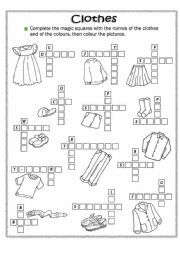 An easy worksheet ... clothes and colours. My pupils love these activities! I hope there is useful. Another PowerPoint of Halloween time. Students identify some symbols. I hope will be useful. Good work! 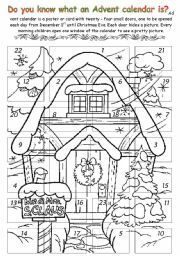 Guessing game: my students love these activities! 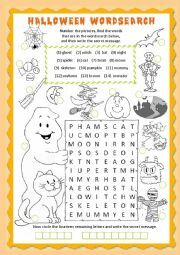 Another guessing game, this is about simbols of Halloween. My pupils have fun whit these activity. My pupils love these activities! Whit this PowerPoint, pupils learn alphabet song and click on letters to listen the alphabet. P.S.The pictures were found on the Internet. 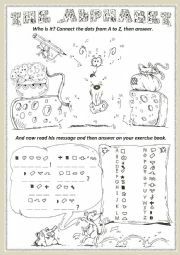 It´s a funny game for my Pupils! 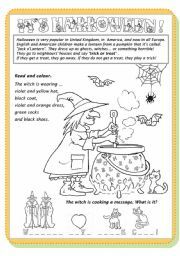 Whit this PowerPoint pupils learn colors and a song, also there is an example of activities and a worksheet. I hope will be useful. Good work! 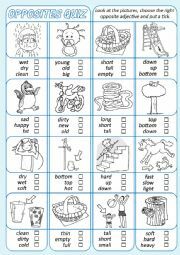 Whit this PowerPoint my pupils have learned the names of the body parts and the song "Head and shoulders",in this presentation there is also an example of worksheet. I hope you find it useful! The game is to recognize the position of certain geometric shapes through a series of questions. The game continues to recognize the correct preposition.